CCS offers a diverse range of highly specialised surveying services to organisations operating within the construction, mining and infrastructure sectors. 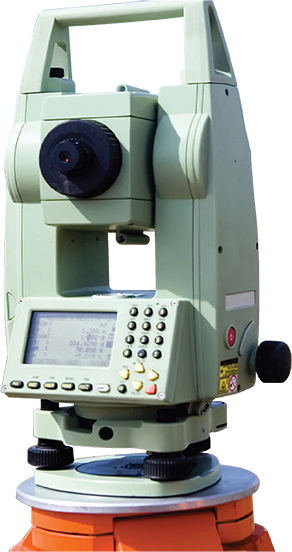 Cadence Consulting Surveyors provides a range of highly specialised technical and surveying services in addition to our core services to ensure every client's unique project requirements are met. CCS has completed a diverse range of surveying projects over the last few years since its inception. We engage you to have a look at some of our projects. Pacific Highway Upgrade Project: Cadence Consulting Surveyors (CCS) was engaged to provide comprehensive survey services for the Pacific Highway Upgrade. CCS staff have been in the industry for years and hold a wealth of knowledge in the field. The Knowledge Centre provides information for anyone interested in engaging surveying services. Cadence Consulting Surveyors (CCS) is a leading provider of surveying and technical services to the Australian civil construction and mining sectors. Our diverse range of services are underpinned by a commitment to quality, technology and having the right people for the job.